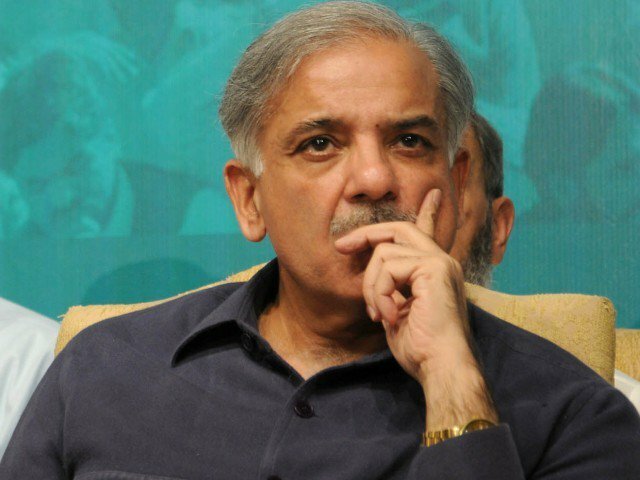 Punjab government according to the vision of Chief Minister Punjab Muhammad Shahbaz Sharif is committed to enrolling every school going child in the province by extending quality education facilities. This was stated by Punjab Education Minister Rana Mashhood Ahmed Khan during a media briefing at Commissioner’s office, Rawalpindi on Wednesday about “Parho Punjab Barho Punjab” a revolutionary education expansion programme under school reforms roadmap. Secretary Education Abdul Jabar Shaheen, Commissioner Rawalpindi Division Zahid Saeed, DCOs of Rawalpindi, Jhelum, Chakwal, Asfan Yar Bhindara, Tahira Aurengzeb MNA, President PML (N) Metropolitan Sardar Naseem, Raja Muhammad Hanif, Raja Shaukat Aziz, Raja Muhammad Ali, Shawaiz Khan, Zaib un Nisa Awan, Tehseen Jawad and Lubna Rehan MPAs, PML (N) leader Haji Pervaiz Khan, Malik Shakeel Awan, Zia Ullah Shah, VCs of Arid Agriculture University and Fatima Jinnah Women University, Director Colleges Humayun Iqbal, EDO Education Qazi Zahoor and other officers present on the occasion. Rana Mashhood Ahmed Khan said that School Reforms Roadmap Programme “Parho Punjab Bahro Punjab” is being successfully implemented in Punjab with the objectives to provide all the required educational facilities besides provision of text books and related accessories free of cost. He informed that 140,000 teachers had been appointed on merit basis while 200,000 teachers had been trained for their capacity building. Similarly, the school attendance percentage in government schools had also been increased up to 95 per cent. Provincial Education Minister replying to a question informed that 1,000 Assistant Education officers had been recruited for proper monitoring of education services and elected representatives officers of administration and education department had been asked to adopt a school for ensuring quality education services. Responding to another question, he informed that occupied land of 16 educational institutions had been recovered from land grabbers while a special cell had been established to pursue legal actions against land mafia. He further informed that special solar projects had been introduced to those educational institutions where electricity does not exist. Rana Mashhood Ahmed Khan informed that he himself is visiting all district headquarters to review measures adopted to implement the “Parho Punjab Barho Punjab” programme. Earlier in a meeting with an elected representatives and officers of administration, the provincial education minister highlighted the salient features of programme. Secretary Education Punjab Abdul Jabar Shaheen also briefed about the details in proper implementation on the Parho Punjab Barho Punjab programme. Commissioner, Rawalpindi Zahid Saeed said that every effort would be made to achieve the fixed targets with regard to enrolment and improving the standard of education. On this occasion, the participants of the meeting shared their experiences and also suggested necessary steps to achieve better results.